MATT CHROME trim removed from a 2007 Astra SRI. Good used condition few very light marks, hazard switch and central locking button are included. 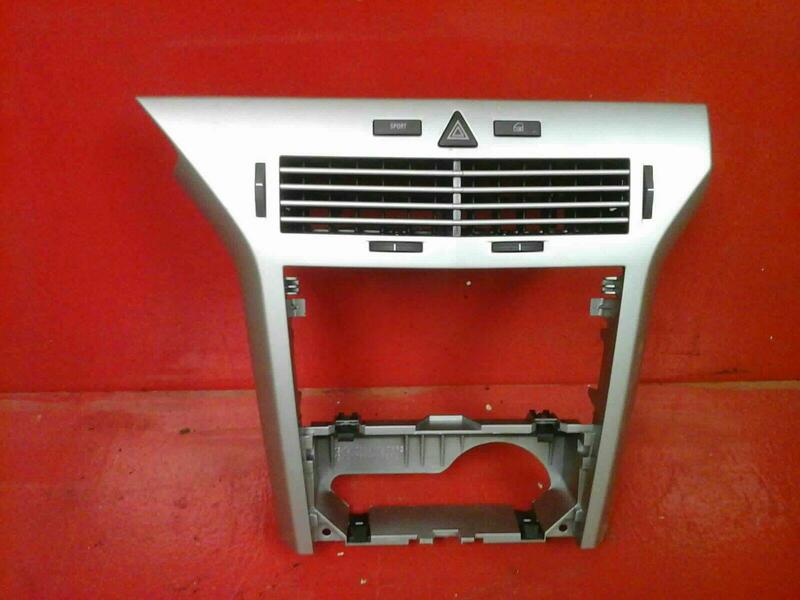 To fit Astra Mk5 2004-2010 Price includes delivery via next business day courier. If you live in Aberdeenshire, Scottish High lands, Islands, Ireland N+S please contact for postage costs, as an extra charge will apply.